If you’ve had the opportunity to experience a satisfying 4-course dinner then you can relate on the preparation needed when planning an outstanding event. Before stepping a foot in a kitchen, the chef plans each course precisely. Taking into consideration the theme of the entire meal and the part each course will play. This process is very similar to what you’ll need to follow as you carry out your event marketing strategy. To get as many leads from your event as possible, you’ll need to examine the whole event and determine the best lead generation tools to apply at each stage of the event. Capturing quality leads throughout your entire event is a foundational requirement in developing an effective post-event marketing strategy. In this post, I’m going to walk you through each stage of an event and suggest an appropriate lead generation tool that will make your post-event marketing efforts pay off tremendously. 1) The Social “Appetizer” – The appetizer is a small portion of food taken before the main course to stimulate one’s appetite. Instead of stimulating one’s appetite, the first stage of your event should be to “stimulate” the interest of your prospective customers. One way to stimulate interest is through the use of social media. Facebook would be the ideal lead generation tool to introduce your event and ignite conversation. Set up a Facebook page exclusively for your event. 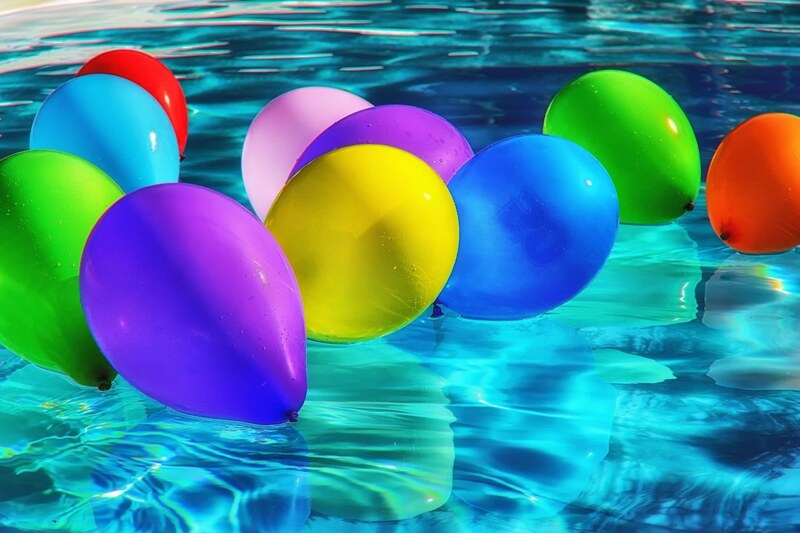 Anyone who likes your event’s page is a potential lead, who may ultimately attend your event. To get exposure to your event’s Facebook page you should announce the event by posting on your regular business Facebook page. If your event has sponsors or other partnerships, ask them to share the event page as well. 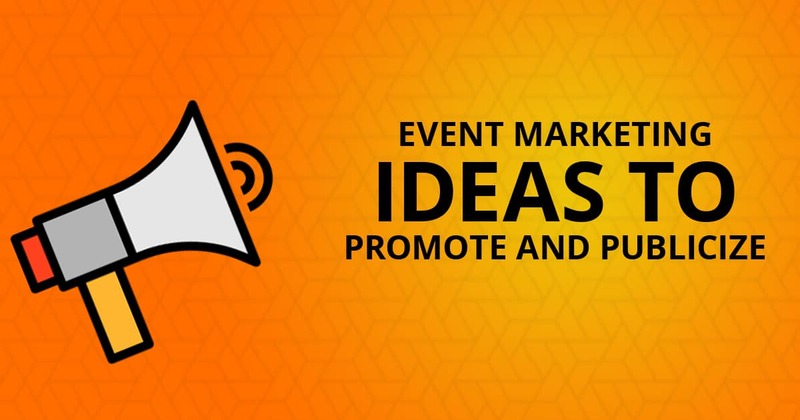 You can even “turn up the heat” by investing in paid promotion for your event’s page. With the depth of Facebook’s ad manager, you’ll be able to target the exact demographics of individuals who might take a liking to this specific event. Use your event’s Facebook page to engage collaboration on the development of your event. Ask followers what they would like to experience as a part of your event. Let them help select branding elements, entertainment, food, etc. The discussion should be light, fun, and exciting! Don’t worry about pushing “ticket sales” just yet. The purpose of this page is to build relationships, spark curiosity, and get your followers to participate. 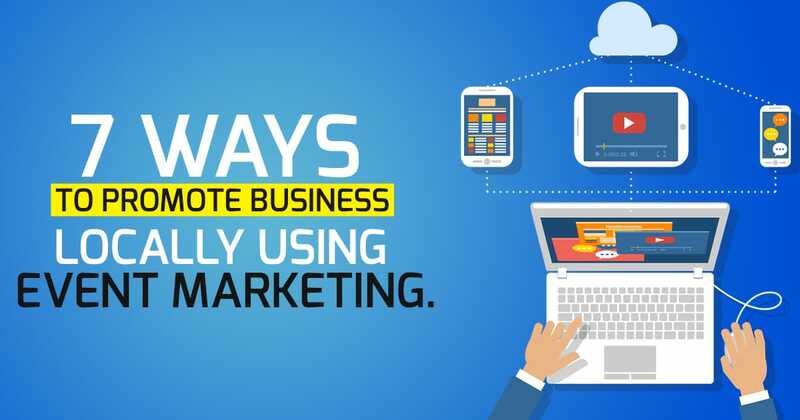 There are many, many marketing techniques that you can use to attract more leads on your Facebook page. You can have articles written that showcase various components that will be included in the event, produce captivating 30 to 60-second videos, conduct intriguing polls & surveys or offer special giveaway prizes. 2) The Event Pre-Launch – In this second stage of your event, we’re going to dig deeper into the “meat” of using lead generation tools for post-event marketing. This stage is all about getting your prospects to make a small commitment showing they’re interested in your event. Facebook is great for social activity, but a “like” can only take you so far. You need to encourage your followers to opt-in to a more direct and instant form of communication. Promotional landing pages are a perfect fit to achieve this goal. A landing page will allow you to initiate the selling process and identify your TRUE prospects. If you’re not familiar with what a landing page is, it is a single web page designed to entice visitors to take a specific action. That action may be to submit their contact information, make a purchase, watch a video, download a free e-Book, etc. Landing pages are the best lead generation tools for building a list of quality prospects. And with that list, you’ll be able to send direct messages to your contacts about the progress of your event. There are hundreds of user-friendly, drag and drop software applications available for those of us who are tech-illiterate. All of them have pre-done templates where you can simply upload a picture, throw in some text and you’re finished! My favorite software to suggest to small business owners as a lead generation tool is GetResponse. They have extremely affordable rates and it’s a complete marketing platform that can grow with your businesses needs. Another popular method for collecting leads is by using SMS Text Marketing. SMS text marketing is a POWERHOUSE for lead generation! Most people are on their phones at least 8 hours every day. What better way to reach them than through mobile texting? MindMe Mobile is a company that offers user-friendly lead generation software for capturing the phone numbers of your prospects and customers. Their software will allow you to create mobile landing pages that grab contact information in order for you to follow up with text. And the best part is that on average 95% of those receiving texts will open it within only 15 minutes. That’s POWERFUL! In addition to that, MindMe Mobile easily integrates with GetResponse so you can get the best of both lead generation tools with zero difficulties. Deciding on the method you’ll use to gather customer information is up to you. Both email and text marketing are proven to help increase leads & sales. A good exercise you can try is to ask 10 people how they would like a company to keep in touch with them and listen to their answers. Once you have your promotional landing page all set and ready to go, post it on the event Facebook page so you can begin collecting leads. 3) Event LAUNCH “Main Course” – So you’re approximately a week away from launching your event and you’re armed with a list of quality prospects who are eager to attend. You’ve Got THIS! When you’ve done a bang-up job of collecting contacts and building a genuine relationship with them, launching your event becomes much easier. In the final week before your event, connect with your Facebook followers, email and text contacts and get them revved up because the big day is near. Share all the exciting last week developments and excite them about all the value they’re going to be receiving. This is also your last shot at getting “ticket sales”, so be sure you send messages that have a link to your ticket sales page or whatever action you need them to take to gain access to the event. This is where your lead generation efforts pay up. If you used SMS text marketing, you can continue messaging your contacts at the event to direct them to special offers, entertainment and provide updates. 4) Post Event Marketing “Sweet Stuff” – Oh yeah, it’s time for the dessert that you’ve been waiting for… Post Event Marketing. Quite frankly, if you’ve used the suggested lead generation tools throughout each stage, you already have everything you’ll need to execute your post-event marketing communication. After the event is complete, use your contact list to thank all those who attended, deliver extended offers, and sell additional products/services. You can build off of your list and create even more events for the future. Maybe you can even develop a digital product like a blog or website and use the list to set the base of your online traffic. With a good customer list, you have the flexibility to implement all sorts of additional revenue. But wait… I’m not going to leave you empty-handed by not giving you one more lead generation tool. Another magnificent post-event marketing lead generation tool that you can use is geofencing. Geofencing is a service of Google Adwords that enables you to deliver ads to the individuals who attended your event up to 30 days after the event has been completed. So for each person who attended your event and had their mobile phone’s location service on, you could deliver ads to them that will be seen on websites, in apps, and on blogs. Which means that if you had people who weren’t on your list attend your event, you can use geofencing to give them another chance to visit your website or a post-event landing page. This would’ve needed to be arranged well before the event with a professional digital marketing consultant, but imagine the marketing possibilities of being able to reach your event’s attendees up to 30 days after the occasion. You could continue branding your products/services and direct them to an online site where they’ll have the opportunity to make a purchase, donation, etc. To be successful at post event marketing, you must implement the appropriate lead generation tools through every stage of your event. Your post event marketing strategy must be planned at the very beginning that you’ll build a quality list of contacts that communicate with indefinitely. ← Work Opportunities To Earn 1000 Dollars Online Now!